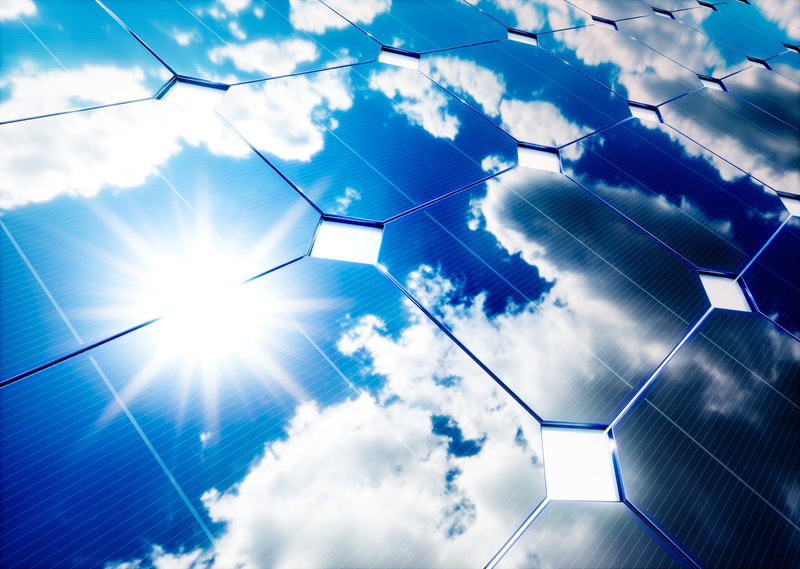 The practical production of photovoltaic (PV) cells started a revolution in power production. When sunlight shines on these cells, elements and materials inside them emit electrons that produce power by generating electricity. So how are these “solar” cells employed to make PV panels and how does Solaron connect these to provide free electricity to property owners all over Sonoma? Solar panels, also called PV panels, employ multiple PV cells to produce specific amounts of power. The best photovoltaic panels available for residential use come from SunPower, a company found in California. SunPower devises photovoltaic panels with two advantages over their competition. First, their individual PV cells have incredible efficiency – making more power when exposed to the sun than cells sold by other manufacturers. Second, SunPower cells are durable – they have a very long lifespan and are guaranteed to produce incredible amounts of power for 25 years. Solaron equips only SunPower products in its designs. Many panels are tied together to produce enough power to run a house. Most properties have a limited amount of space that can be given to photovoltaic panels. Here is where the SunPower advantage continually shines! By producing solely the most powerful photovoltaic panels, Solaron makes it possible to maximize your system output, even when minimal space is available. And the SunPower connecting system is engineered to be durable, yet simple to connect, minimizing the time you have to wait for your system to be completed. To convert the direct current (DC) electricity created by your photovoltaic panels to power the alternating current (AC) outlets in your house, Solaron installs an “inverter” in your photovoltaic system. This piece of equipment thus adjusts the electricity to a type your house can use. As a result, photovoltaic panels cut your expenses, shrink your carbon footprint, and increase the value of your house. So stop letting sun go to waste on your house! Turn that potential power into electricity with a photovoltaic system created by Solaron of Sacramento. For details about photovoltaic power working for your house, call a Solaron technician at 916-631-9293 or write via our online request form for a no-obligation solar analysis and quote.